The National Highway Traffic Safety Administration reports that in 2009, 410 people were killed in car accidents in only four days over 4th of July weekend. 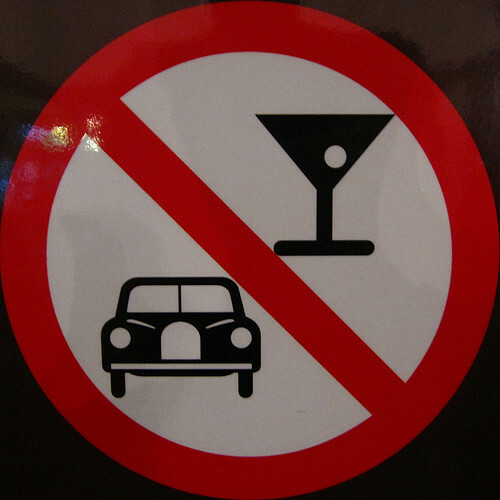 Of those, more than forty percent of the deaths were directly attributed to drunk drivers. This disproportionately high number indicates the trouble cities and states have reducing drunk driving during holiday weekends. But it’s no surprise that drunk driving is a serious issue all year long, and enforcement agencies should strengthen preventative measures to persuade potential drunk drivers to make the correct decision and call a cab when they’re intoxicated. A look at the drunk driving statistics nationwide indicates that most states are lenient when it comes to drunk driving enforcement. And many of these states that are easy on DUI enforcement, are plagued by an abnormally high number of DUI deaths. South Carolina, for example, does not suspend the driver’s license after a DUI arrest, and requires ignition interlock devices only for repeat offenders, and a whopping 44 percent of total accident deaths in South Carolina are DUI-related. That’s compared to the national average of about 33 percent. DUI laws are a big stronger in states like California, which mandates a four month suspension after a first DUI offence, allows sobriety checkpoints, and has a pilot ignition interlock program in 4 counties. But even the most progressive road safety states are not immune from staggering drunk driving fatality statistics. California, for example, mourns 1,029 drunk driving related deaths each year. Michigan, on the other hand, has much more lenient drunk driving laws and only 299 drunk driving deaths each year (albeit a much smaller population). So no matter what your state’s attitude toward drunk drivers, the best strategy is always to avoid drunk driving yourself, urge the same for your family and friends, and take extra precautions while driving at night, especially during holiday weekends. So have a relaxing 4th of July Weekend, and remember to stay sober if you’re driving!